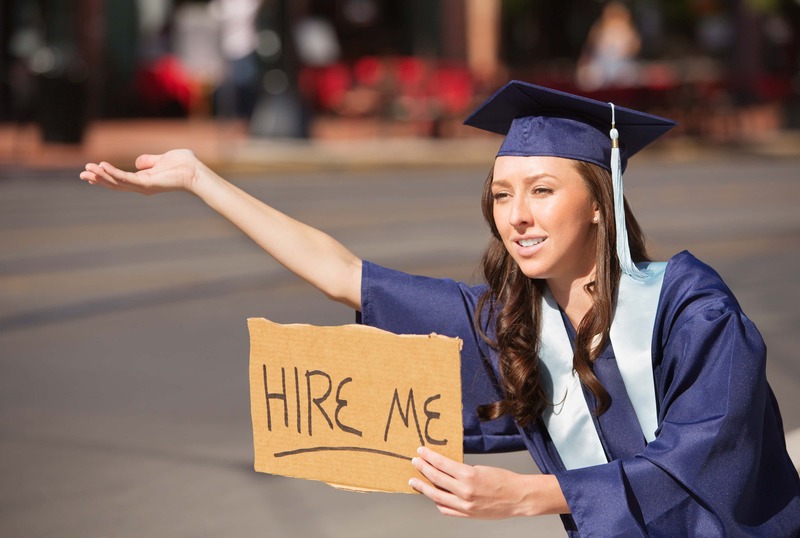 A new study says that while businesses are hiring fewer college graduates this year, Californians shouldn’t worry about finding a job. Dawn Fay, from the staffing firm Robert Half, says the jobs are out there, you just have to know how to get them. Over the past year, California has added about 300-thousand jobs and the unemployment rate decreased by about one-percent. Fay says to overcome the lack of experience in a certain field, list transferable skills from school or previous jobs. She also suggests spending less time searching online and more time reaching out to mentors and professors who may know of offers from within their network.